The Patek Philippe Calatrava is, without question, the worlds most revered dress watch. This reference 3796, cased in solid 18k yellow gold and topped with an immaculate white Roman dial, is a perfect example of what has made the Calatrava such an icon. 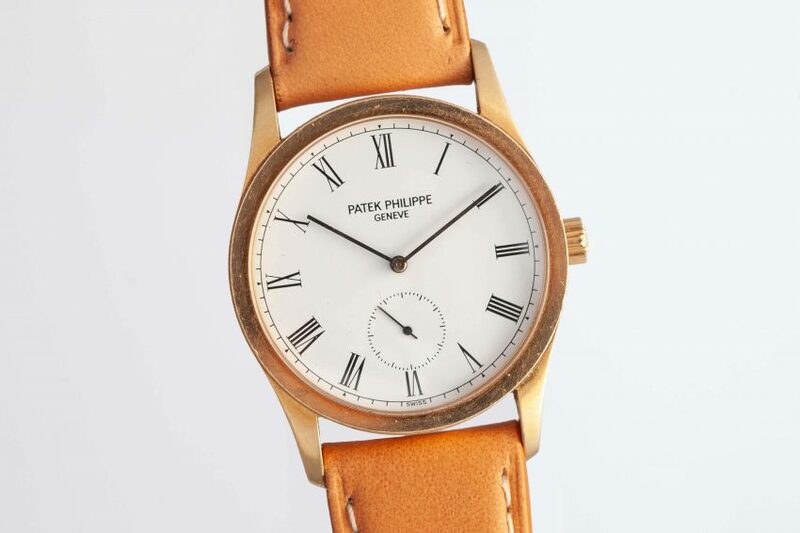 It’s simple and precious, it has everything a fine watch needs, and nothing it doesn’t.